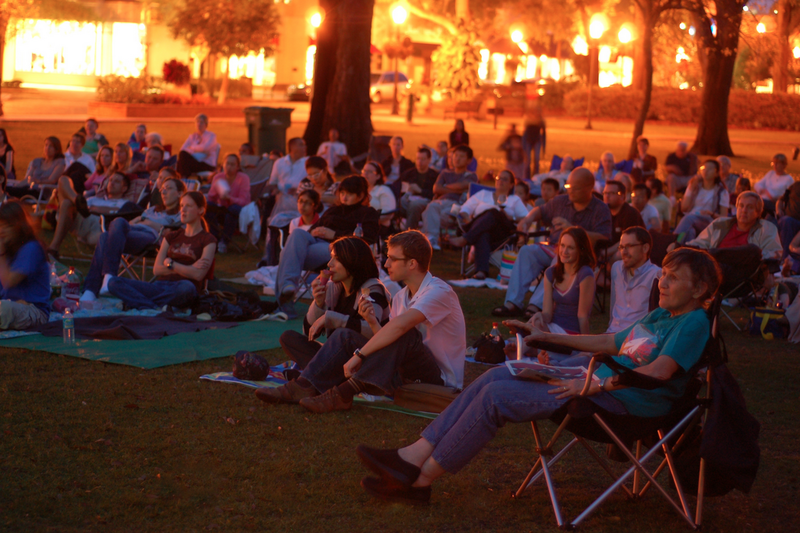 Orlando Outdoor Movies – If you love outdoor movies in Orlando, this is a guide for you. 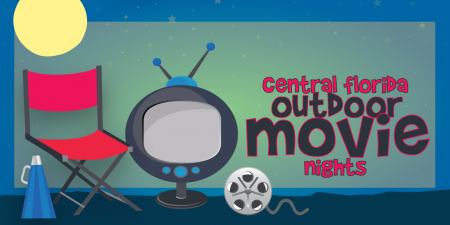 We will keep this updated with all of the outdoor movies in Central Florida. These are free movies (or mostly free) in parks all over Central Florida. Simply check back every few weeks for updates and new dates, locations and more. 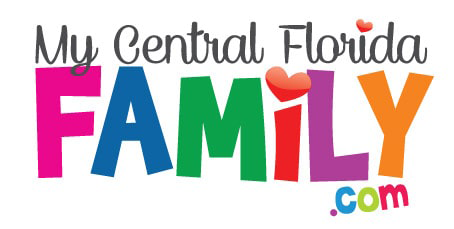 Don’t forget to bring your snacks, drinks, chairs, blankets and more to enjoy these fills in the great outdoors with your Central Florida family! Below are some additional Outdoor Movies coming up! Click the movie for location and more information. Get Common Sense movie reviews here to ensure that the movies above are suitable for your kiddos. A beautiful garden setting for just $5 each. Bring a picnic, chairs and a blanket for an evening under the stars at Leu Gardens’ Date Night. Alcohol is permitted. For more information, call 407-246-2620. Clermont Movies Under the Stars! 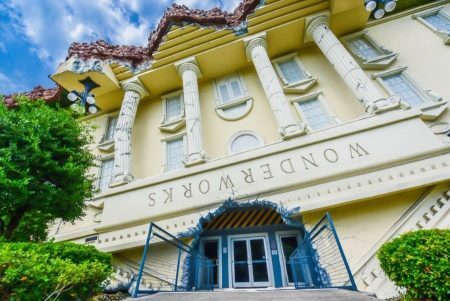 Disclaimer: This Orlando Outdoor Movies event is subject to last minute cancellations and changes which might not be reflected in this MyCentralFloridaFamily.com post. Please always confirm with this family-friendly business by calling or clicking.